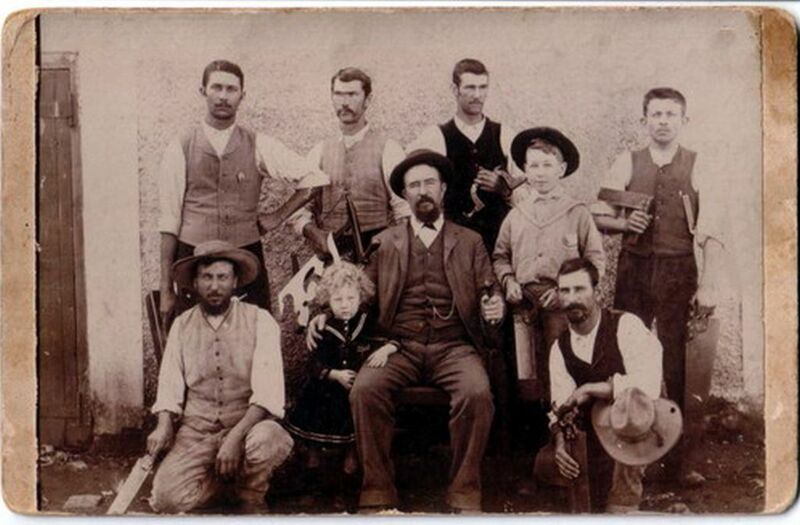 Burgert Wynand van Dyk was born in Bredasdorp in the Overberg region of the Western Cape on 9 July 1842. He died in 1930 in Winburg, the oldest proclaimed town in what is now, Freestate Province. His workshop was in Barry Street, Robertson in the Western Cape Province (then until 1910, The Cape Colony). He focused on the making of chairs in the Regency style. His earlier chairs were proportionally well designed. 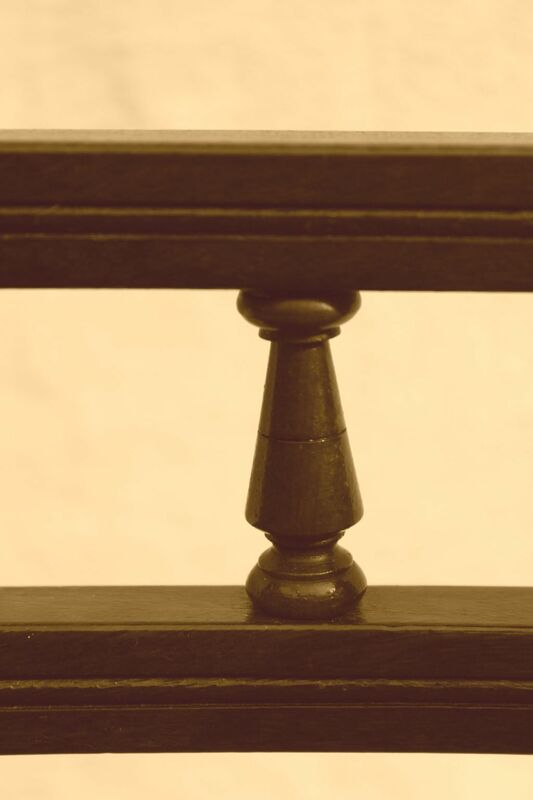 A defining feature of his dining chairs, are the small fine spindles fitted between the two centre back rungs. All his chairs were made with selected Stinkwood that was consistently darker of colour. Stinkwood was the preferred fine local wood for quality furniture in the 19th Century Cape. The components of his chairs were undoubtedly all turned in his workshop and not bought-in from suppliers, as was generally the practice in the Cape Regency furniture-making era. Not every furniture-maker in the countryside owned a lathe, or had the skills to turn their own wood components. His later chairs, like the designs of other chair-makers, were stockier. He died in 1930 and one can assume that he still produced Regency-style chairs into the Edwardian era. He was one of the few (like van Eeden and Preiss from Robertson) that stamped his name on his chairs as maker. His later pieces are thought not to have been stamped. It is not known whether he made other furniture such as tables, ‘jonkmanskaste’, kists and so on. 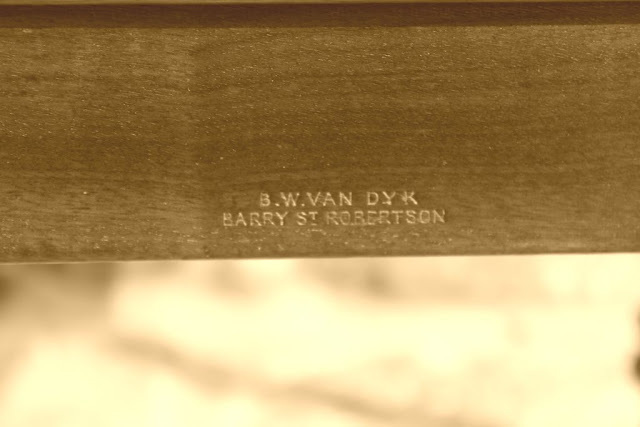 Although it is not known whether he made tables, as no stamped BW van Dyk table has been identified, it is quite possible that he did do so for his chairs. Today, it is rare to find a set of 6 or more of his matching dining chairs. A set of 6 matching dining side chairs with 2 carvers that all carry his signature as maker, is even rarer. The Towerwater set of 8 BW van Dyk dining chairs is a fine example of his earlier, proportionally well designed, Cape Regency chairs. They display his signature three hand-turned spindles in the back rungs of each of the side chairs with four in the up-scaled carvers. 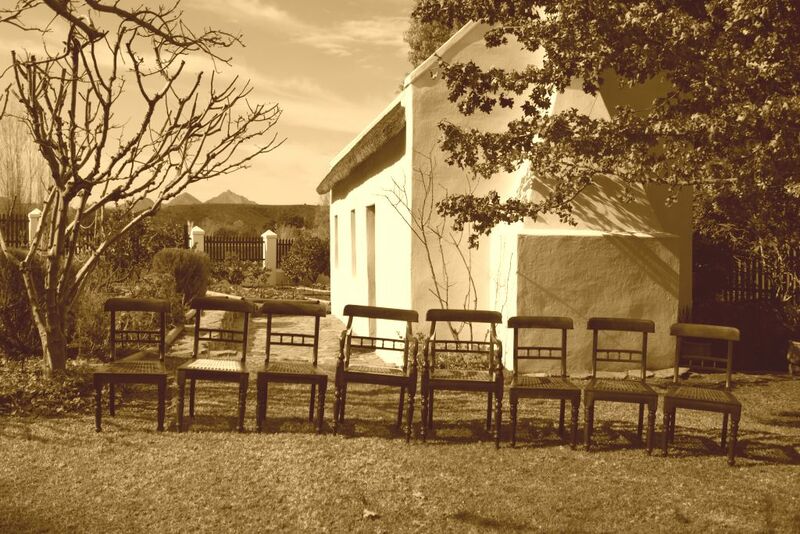 The Towerwater set of 8 chairs might quite possibly be the only complete set of B W van Dyk dining chairs in the Robertson valley. After many travels, they have finally found their way ‘home’. 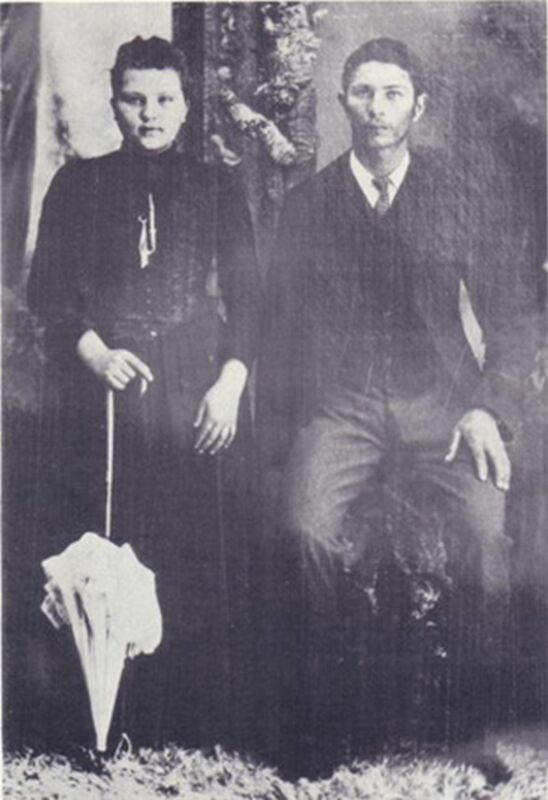 Source: 'Giliomee - ’n Pionierfamilie van die Overberg' by Dirkie Neethling as well as correspondence with Dirkie Neethling. Well done, very interesting research. Thank you John. In researching this history I realised once more that one does not always find information in the expected places.